Working from home can be a slippery slope of sleeping in and all-day pajama wear. Make the most of your home office and stay on task with a few accessories to keep your mind focused. Here are five pieces that create a sophisticated style but remain functional for optimal productivity. With just a touch, you’ll instantly get on task with Conway’s smart lamp. 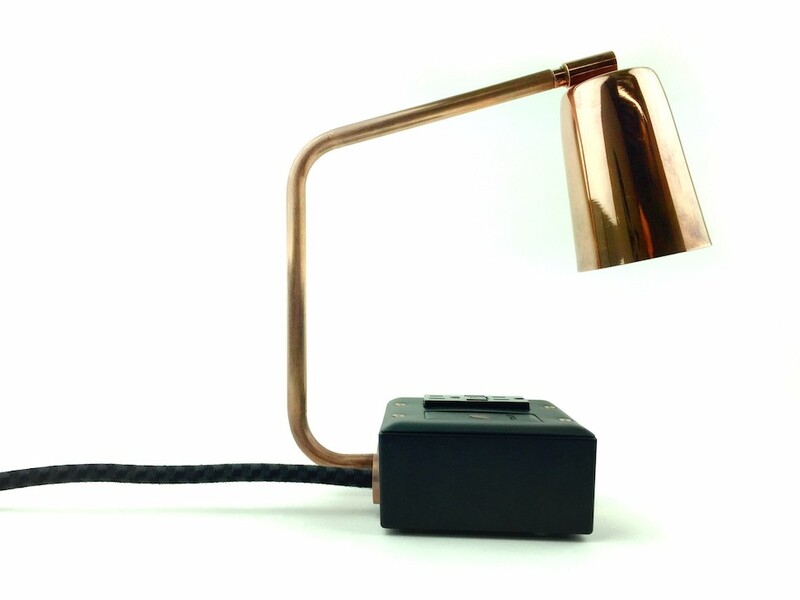 Components of brass and black leather will seamlessly coordinate with any decor, while the angled neck rotates on an easy pivot creating a multifunctional lamp. Two USB ports and two sockets allow for additional sources of energy. 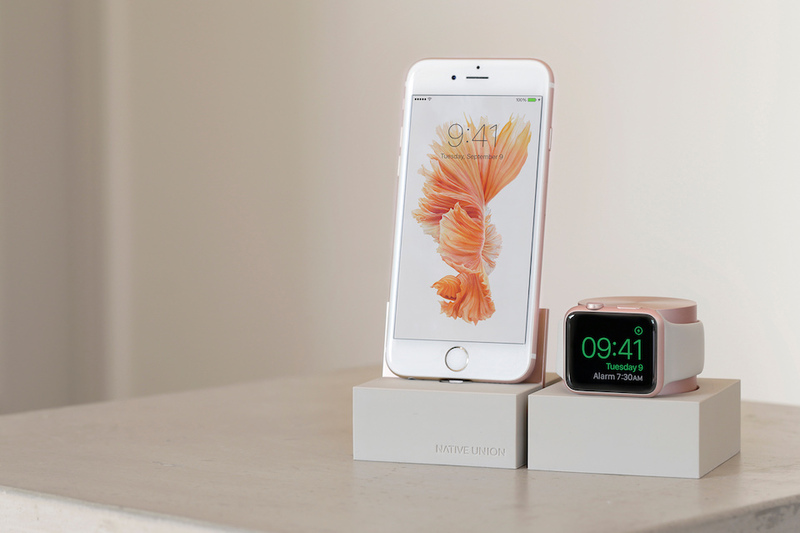 Dock your iPhone and Apple Watch on this weighted Native Union duo, which provides a chic resting station and charging dock for your essentials. The simple design reduces the look of clutter and keeps your gear in one place, so you’ll never waste time questioning where you last left your phone. 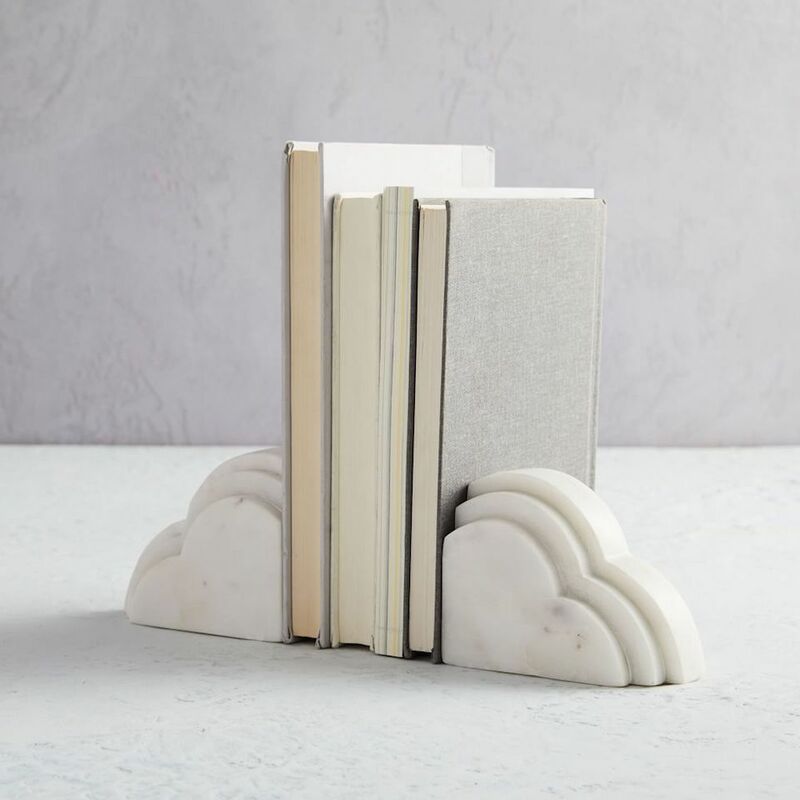 Add a touch of whimsy to your workspace with these cloud-shaped bookends. Each cloud is made from handcrafted, solid marble to keep books from tipping over haphazardly. Its neutral tones add a touch of sophistication to the playful design. 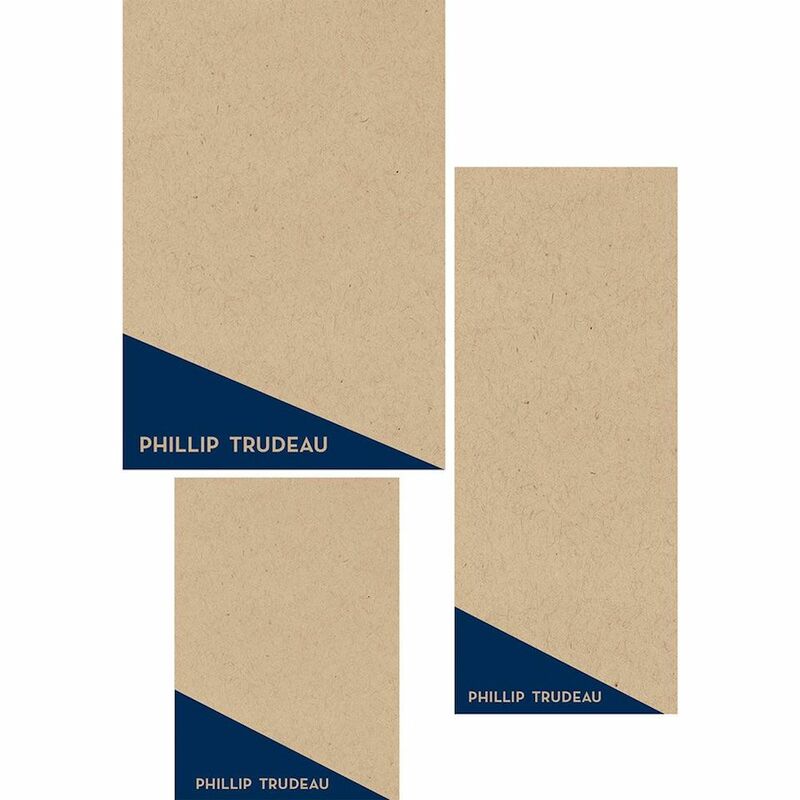 Whether you work for yourself or a large company, custom notepads are an excellent way to express personality at work. Quick jots on the notepad will look put together, even if your handwriting is unreadable. Paper Source has more than 200 to choose from. Items stashed away in drawers should be organized, too. Section off drawers with acrylic drawer organizers. 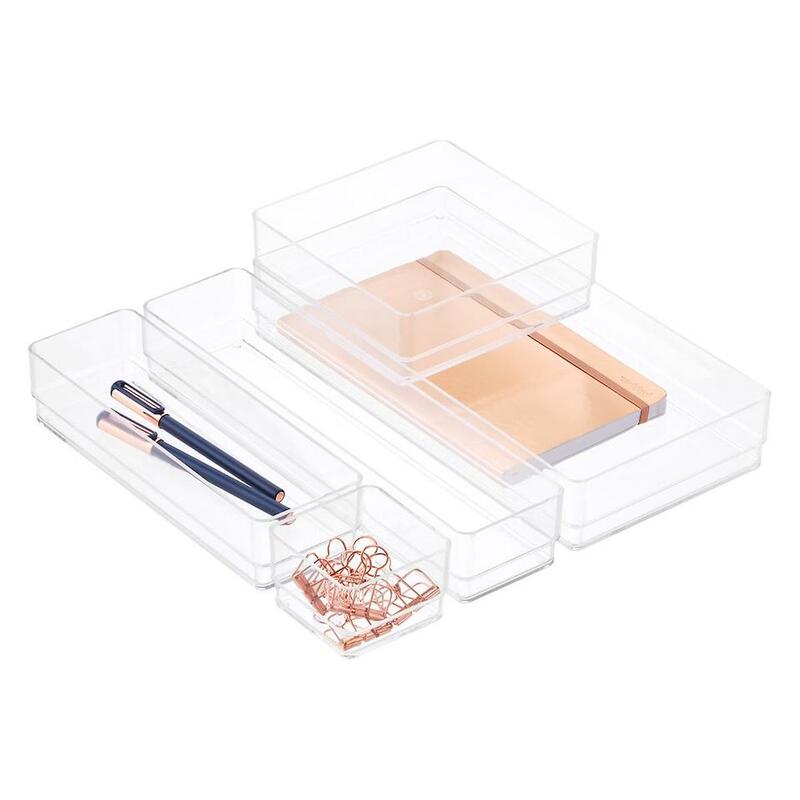 Different compartments mean there’s a place for everything, while clear containers beget a polished aesthetic.